Has anyone ever cleared up plaque psoriasis? 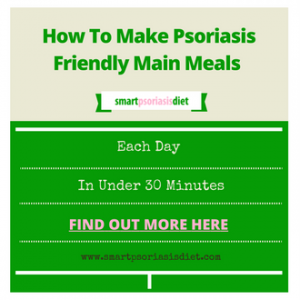 →Has anyone ever cleared up plaque psoriasis? 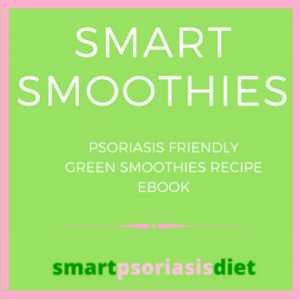 I cleared up plaque psoriasis both via the medical journal way and also through natural ways. Let me explain further. I started off with guttate psoriasis but after years of treatment from steroid creams and also from not really taking care of my general health, my psoriasis changed from small rain drop sized spots to large plaque psoriasis. In one sense it was easier to deal with as I no longer had to to apply hundreds of dabs of cream on small spots and now I could apply quicker! However on the negative side the plaque psoriasis was hell of a lot sorer, especially on the torso. Sleeping becomes very uncomfortable. Even sitting up at work is uncomfortable. Actually it is just painful all round. One sure fire way I cleared up plaque psoriasis was using dovobet ointment. This is an extremely strong topical ointment that actually cause more harm than good if either used for too long or used too much at any one application. However for short term results, this is the best on the market to clear up plaque psoriasis. My issue with it was even though it cleared up plaque psoriasis, I came to depend on it, which means I over used it instead of using for 6 weeks, taking a break and then using it again. Therefore I infected my plaque psoriasis to an extent I was in serious pain going for showers and i had developed a yeast infection in my skin. On that occasion I went to a qualified doctor who was recommended to me. He was also a qualified acupuncturist but specialized in skin conditions. I am thankful I met him then as after 6 weeks he had my plaque psoriasis in remission through some herbal topical spray and a few acupuncture sessions. 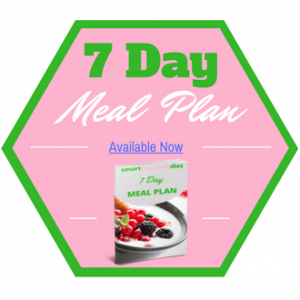 Lately it is through lifestyle changes that I can control my plaque psoriasis. 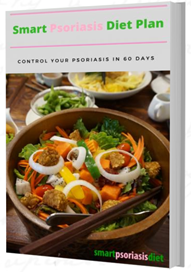 So please check out my free “Best Diet For Psoriasis” eBook which details exactly what I changed in my diet to help control my plaque and guttate psoriasis. So to anyone that asks the question “Has anyone ever cleared up plaque psoriasis”, the answer is yes and through many different ways!